We had a moment last week that really made me stop and think. For me, it did. I had so much to do that day that I just wasn't sure how it was going to get done. I was stressing. I was not looking forward to the day. I was in a slightly foul mood. Then my kids asked if I would play a game of cards with them. 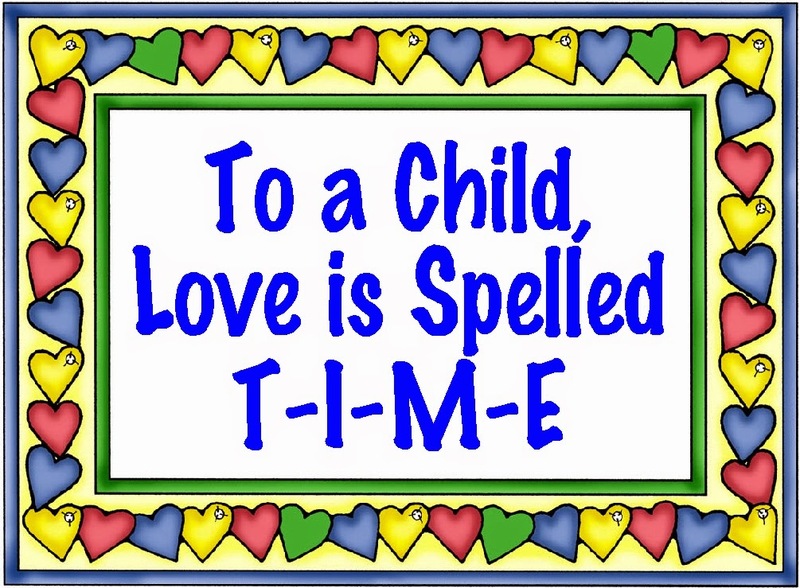 Now don't get me wrong, I absolutely LOVE to spend time with my kids. I have the best kids in the world. 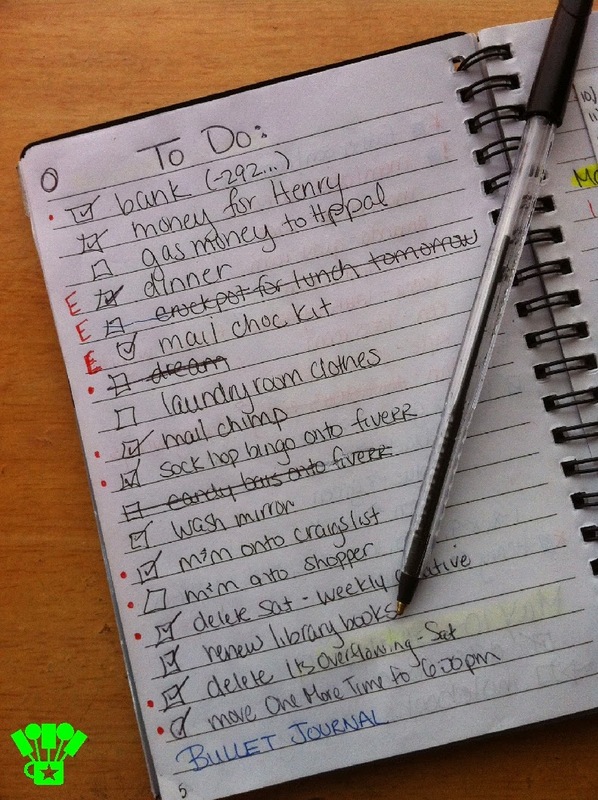 But the thought of adding something more to my "To Do List" was not adding good vibrations to my day. But then I looked at my kids. Really looked at them. They were so eager to spend time with me. They gave me that look like they were hopeful but they knew I wouldn't be able to do it. I looked at my daughter who is only spending a few more weeks with us before heading off to college. My son who is heading into his senior year and already is a shadow in our home. My thirteen year old who is always so miserable at home because "there's nothing to do", and my nine year old who gobbles up any family time like it's the best dessert in the world. I knew I had to play. So we sat down to start playing cards. Soon Dear Hubby wandered in. Then the Daredevil decided to play. Soon, we were all there cracking jokes, actually spending time together with no arguments, snacking on every treat in the house, and having a good time. At one point, the Perfectionist looked up, smiled really big at me, and said "I like this. We should do this more often." A glowing endorsement if ever I had one from my teenage son, and a challenge to me to get on the ball and have more family nights. 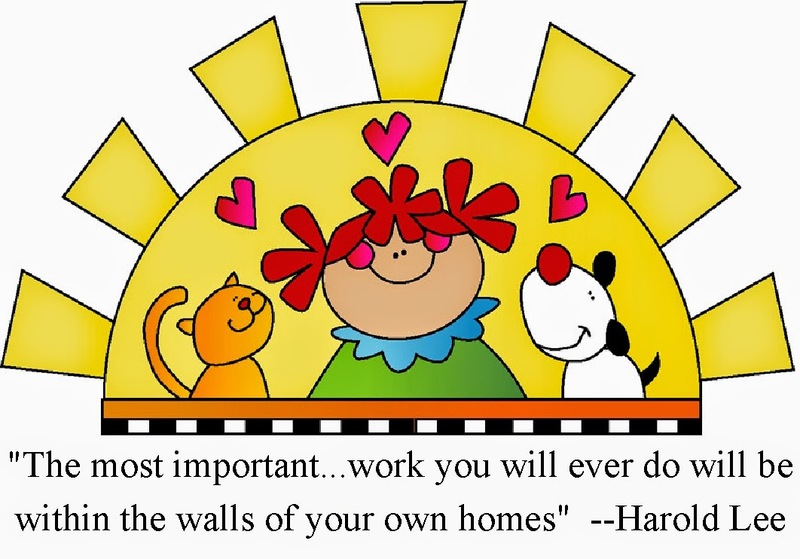 So now I've decided to take this quote to heart by Harold Lee and put aside my "important work" and make sure I do the really "important work" of making memories with my children. I invite you to take up my challenge and have more intentional family time and host a family night each week. It can be something as simple as a family game night. As fun as a themed family dinner. As low key as a family cookie night. Or as beneficial as a family service night. I've decided to give each of my family nights a theme to help me come up with fun activities that my kids will enjoy and remember. I'm pretty excited about the thought of making my family time more intentional and not just stealing moments with my kids when we can fit it into our schedules. What about you? How do you make family time more intentional and a priority in your life?